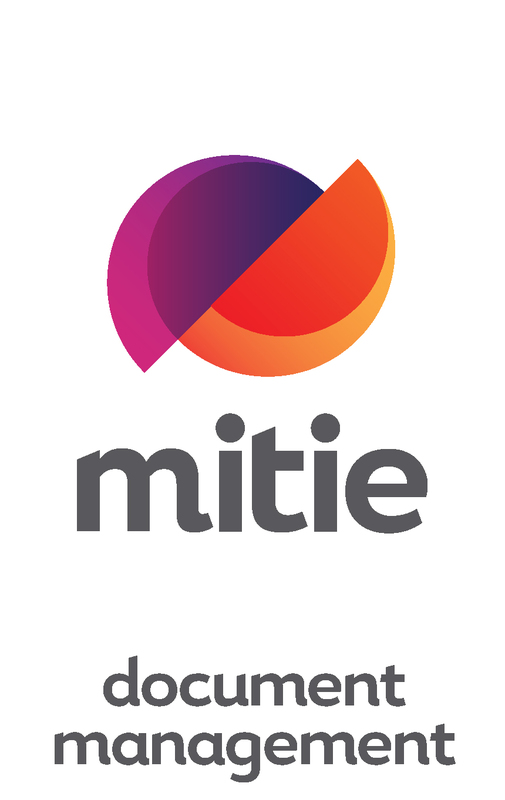 Mitie provides facilities management, consultancy, project management and a range of specialist services that connect people with innovation and technology; helping our clients go beyond FM to the Connected Workspace. We work in partnership with organisations to deliver long-term value, offering a wide range of services - from real estate and energy consultancy, compliance, risk assessment and security systems to cleaning, catering and environmental services. We manage and maintain some of the nation's most recognised landmarks, high street buildings and even homes in your community. An independent Alton website that promotes organisations, clubs and businesses in Alton, Hampshire. It also supports the charities The Lullaby Trust (safer sleep for babies) and Alzheimer's Society. Follow Alton Hampshire on twitter @AltonHampshire and facebook.com/AltonHampshire. 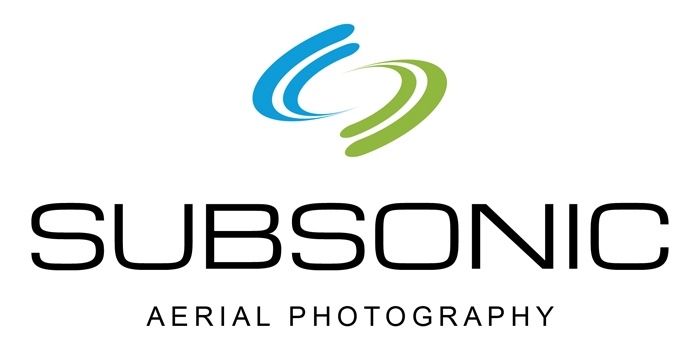 Welcome to Subsonic aerial photography. Using the latest technology and with CAA permission for commercial work, we enjoy capturing unique views from the sky. Our aerial photography and 4K Ultra HD resolution aerial filming are available at an affordable cost and with a fast turnaround of impressive shots. The Lions brand was originally set up in 2011 by one of our Founders, Simon Pennock, to allow more children from all backgrounds to enjoy top level sports coaching on a volunteer basis. The Lions offered support to players who missed out on representative rugby and provided a structured and fun environment to develop young players skills, with the end result of playing games against established private schools. 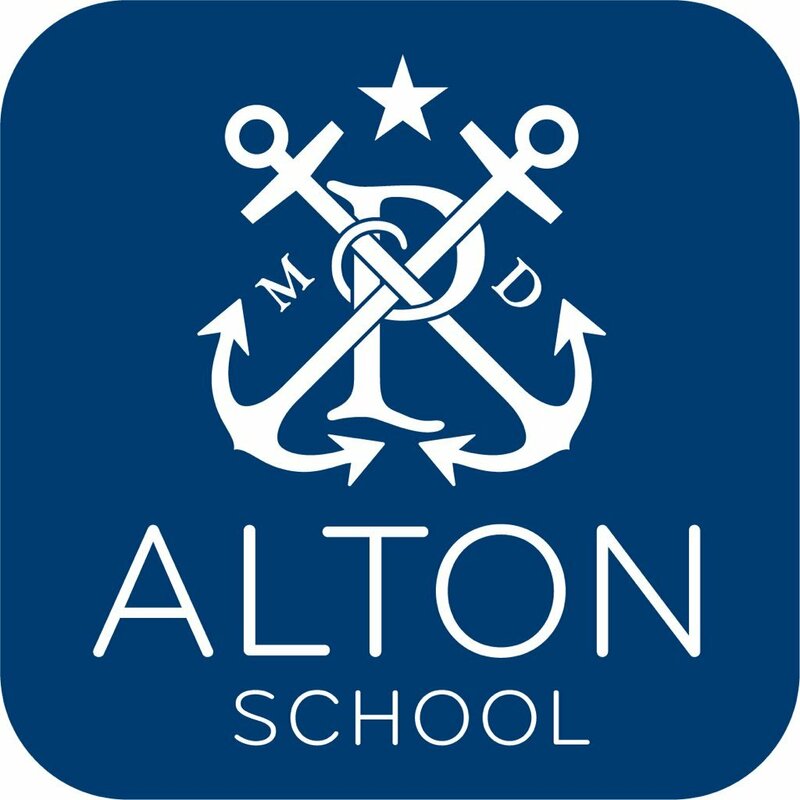 Alton is an excellent school which attracts bright, talented pupils, not just those who are academically gifted but those who have something to offer and will make the most of the opportunities we provide. 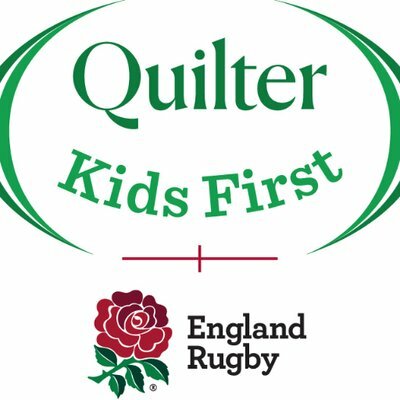 Rugby – for girls who are interested as well as boys - will be a focus for the school going forward. ARFC players with exceptional ability in an individual sport are encouraged to apply for a Sports Scholarship for entry into Year 7 in our Senior School. We have recently launched a new scholarship programme offering tailored support including physiotherapist screening, strength and conditioning training, a workshop with a sport nutritionist, and a training session with a world-leading mental performance coach. Scholarships are worth 20% of school fees and are annually reviewed, although the expectation is that they will remain in place throughout a pupil’s time at school. Applicants need a recommendation from their coach, evidence of their ability (further details on application), and be prepared for an interview with our Director of Sport. Successful applicants must pass our entrance exam. ARFC players who love sport, but who wouldn’t necessarily gain a scholarship, are encouraged to apply for a Sports Development Award on entry into Year 7. Applicants should supply a recommendation from their coach and will be assessed by our Sports Department around the time of the entrance exam. Recipients are required to actively participate in our sports programme throughout their time at school. Development Awards are worth from 10% of the fees and are reviewed annually. Successful applicants must pass our entrance exam. A smile can change how you feel We are a highly trained and motivated dental team, Denplan accredited to Excel standards. 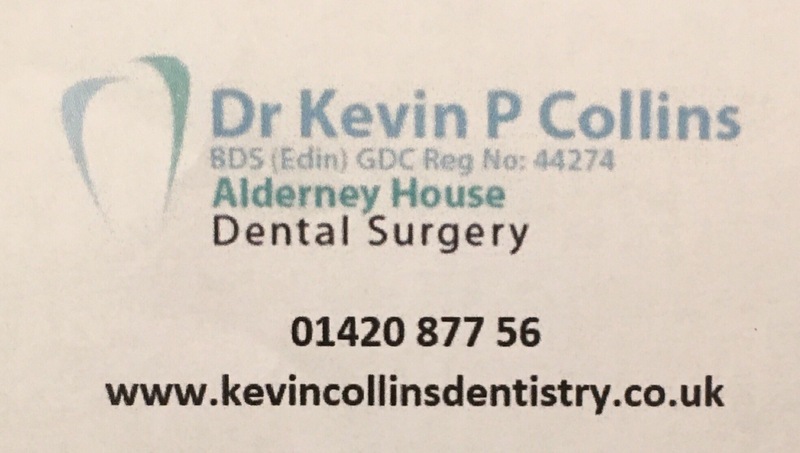 This means we are committed to opening our dental practice and procedures to regular, independent monitoring. Listening, explaining, caring - that’s what we're all about Our practice comprises one dentist, one dental hygienist, two dental nurses and a receptionist. - with combined experience of 100 years. 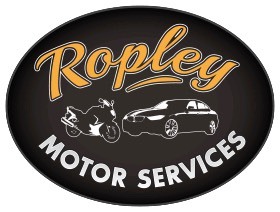 Ropley Motors Based in Upper Wield, Alresford, Ropley Motor Services are able to offer MOT’s, Car Servicing, Car Repairs and a Recovery Service to all of the Alresford and Alton areas, including the surrounding villages. We are an established family run garage with an excellent reputation of providing a personal, traditional service where nothing is ever too much trouble. We can offer diagnostic work, servicing, all types of repair work including clutches, brakes, tyres, electrics, exhausts for your car, van or bike! The Parkside Suite is a dedicated private unit situated within Frimley Health NHS Foundation Trust. As a patient you can expect to receive healthcare of the highest quality. All profits generated by your stay are directly used to fund NHS services at Frimley Health NHS Foundation Trust. Osgoods is an independent garage offering servicing, repairs, fault diagnostics & MOT testing. Medstead Marquees is a family run marquee hire company based near Alton, Hampshire. We specialise in providing alternative, but affordable Marquees, which are both elegant and contemporary. The Matrix and Capri Marquees are an ideal affordable solution for parties and weddings with a difference.